Streetwear— casual, urban fashion that takes inspiration from surf and skate culture, hip-hop fashion, Japanese street culture, and even some haute fashion—has been sweeping the nation. Why? Because it’s comfortable and quite frankly, it just makes you look effortlessly cool. Streetwear often consists of casual clothing such as sweatshirts, t-shirts, denim/bomber jackets, baseball caps and beanies, sneakers, etc. It also usually consists of graphic prints, either displaying art or some type of political/social statement. This fashion is typically created by young artists and designers of a city, hence why streetwear has become so popular. York Project describes itself as a “Social Streetwear” brand, using part of its proceeds to give back/help the community. Founded by Josh York about five years ago, the brand operates on a “one-for-one” donation system— meaning for every product sold, York Project gives a “donation kit” to the homeless of the city. The donation kit includes a tote bag containing toilet paper, socks, bottled water, and other necessary items. The brand began with selling beanies and other headwear and quickly moved on to also sell t-shirts, hoodies, crew necks, and more. York Project also now offers a special “handcrafted collection”, containing clothing items that are 100% hand-sewn at York’s HQ at Ponyride in Corktown. You can currently buy York Project apparel online or at the Shinola store in Midtown. 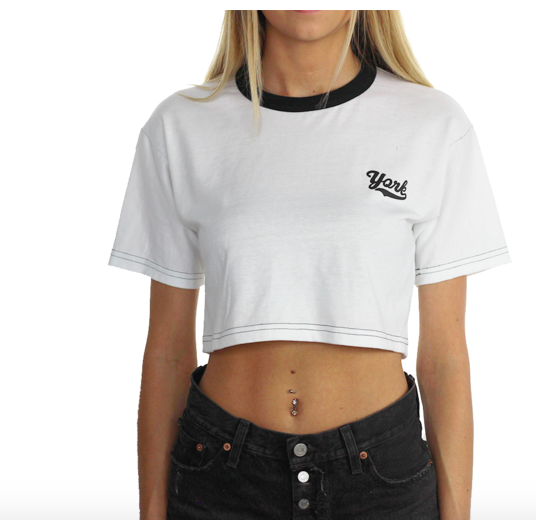 Founded by Ani Mayasandra in late 2017, Animated Collective is a brand “inspired by the cultural intersectionality of the world and the strength and creativity of the people in it.” The brand makes comfortable streetwear, including colorful graphic t-shirts and sweatshirts featuring the “ANMTD” logo. With statements such as “Refresh Yourself” and “Animated”, the brand’s goal is to empower its wearers through self-empowerment and freedom of expression. Animated Collective’s production is currently based out of Detroit, and its products are currently available online. Also good news: there’s a new collection available for pre-order! 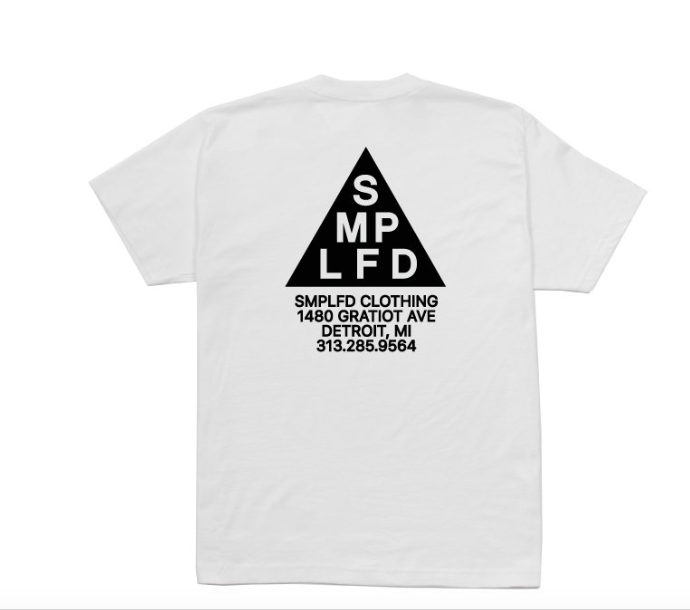 SMPLFD (pronounced “simplified”) is a clothing brand, retail store, and full screen-printing service located in Detroit. SMPLFD celebrates Detroit’s culture and quirks, and it serves up statement looks in simple colored pieces with splashes of bold. The brand’s flagship store is located on Gratiot Avenue in Detroit’s Eastern Market. 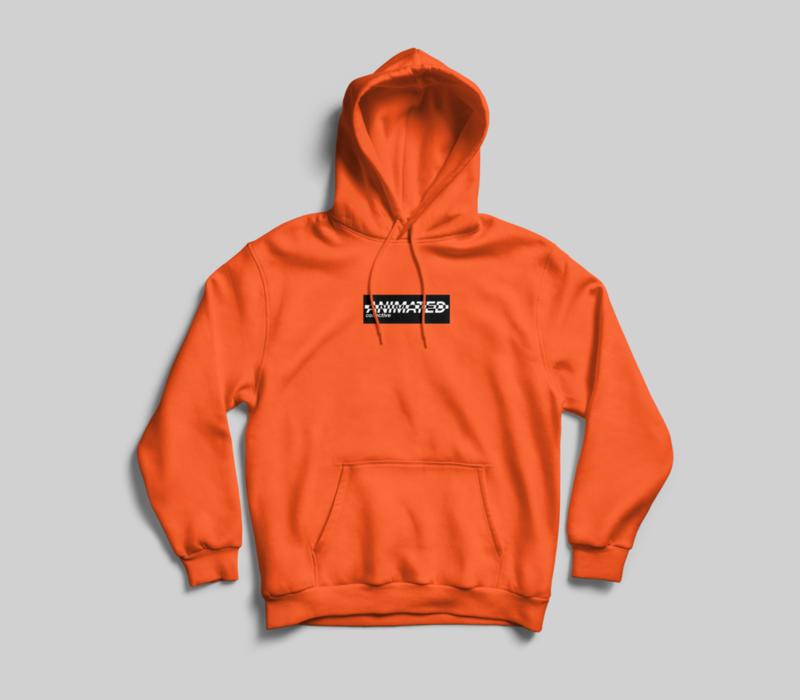 Here, you can buy graphic tees, jackets, sweatshirts, beanies and caps, socks, and more. Also, if you need high quality screen printing done for an event, school, or club, SMPLFD should be your go-to. These are just a few brands by the city’s creative, inspiring, and stylish. What are some other Detroit brands that you think are paving the way for the city’s street fashion? Let us know in the comments! We’re always looking for new brands and artists to take a look at.